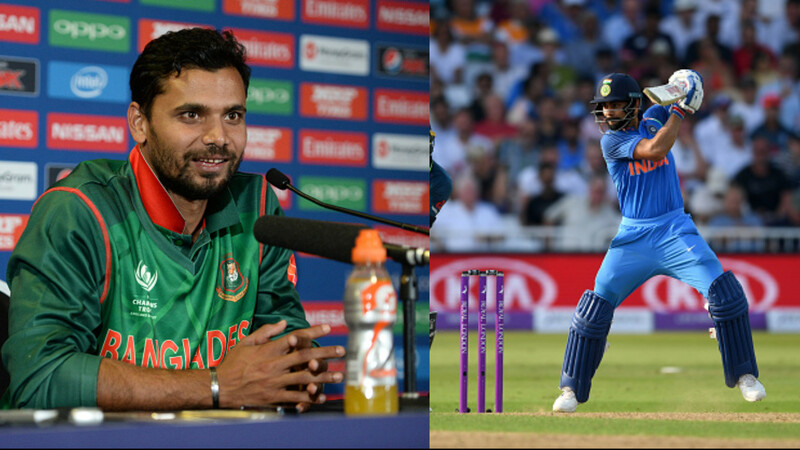 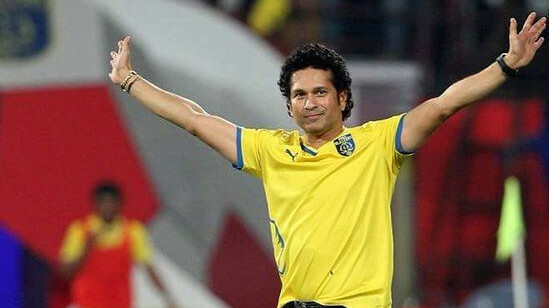 India will face Bangladesh in their first Super Four match on Friday in Dubai. 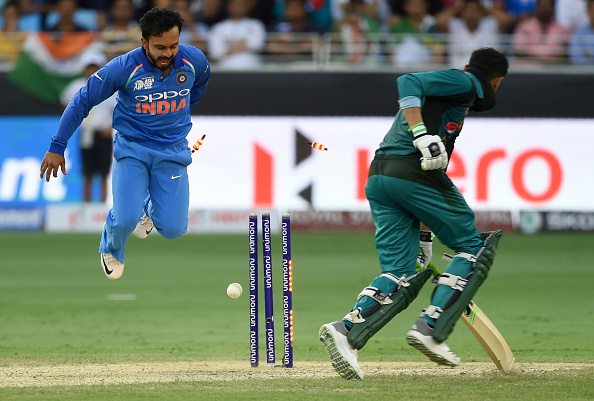 Sunil Gavaskar, former Indian captain and Cricket pundit, is highly impressed with Kedar Jadhav’s all-round efforts in the ongoing Asia Cup 2018 so far, backing him to replace injured Hardik Pandya in the playing XI for the remaining matches of the tournament in the UAE. 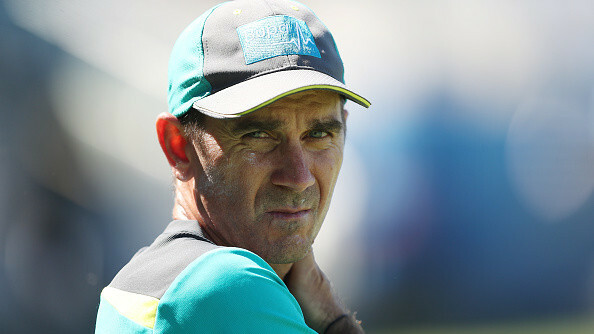 All-rounder Pandya was ruled out of the Asia Cup 2018 with a back injury on Thursday that he sustained during India’s league match against Pakistan and BCCI named Ravindra Jadeja as his replacement, calling him on short notice, but Gavaskar feels Jadhav is an ideal option to step up the role in the squad.